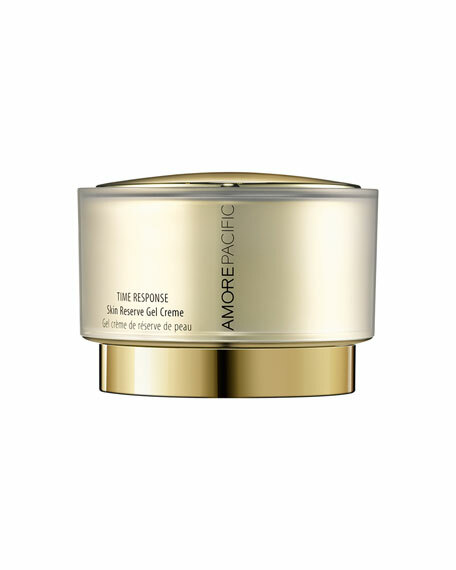 Leaves the face soft, hydrated and comfortable. 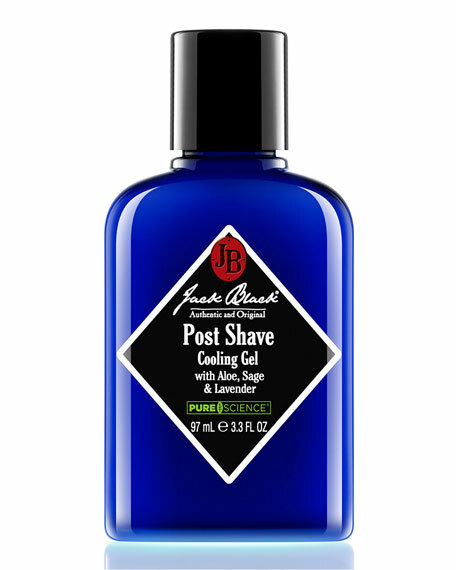 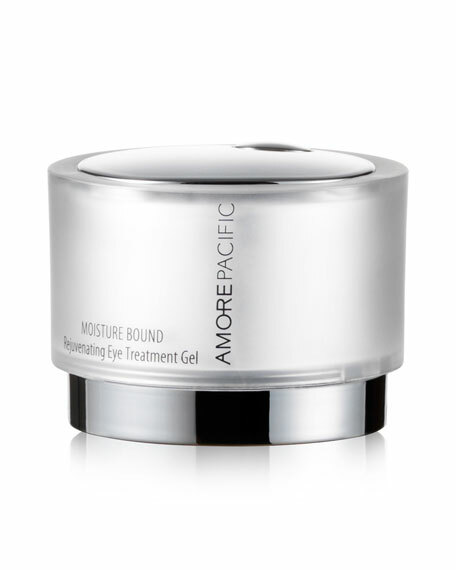 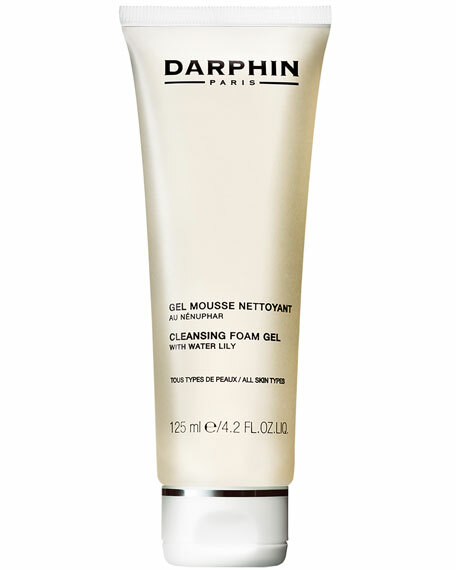 A cooling gel texture immediately relieves skin post-shave. 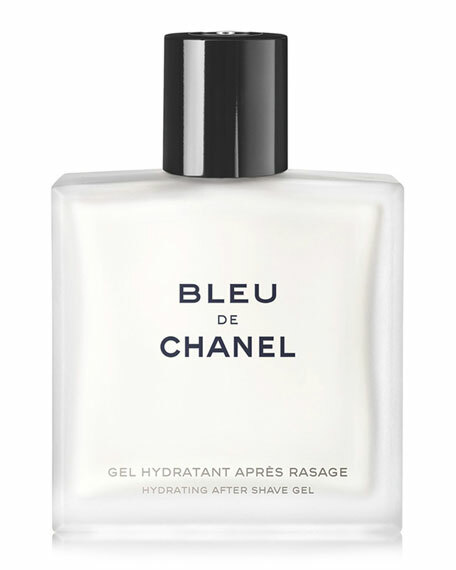 For in-store inquiries, use sku #1715936.